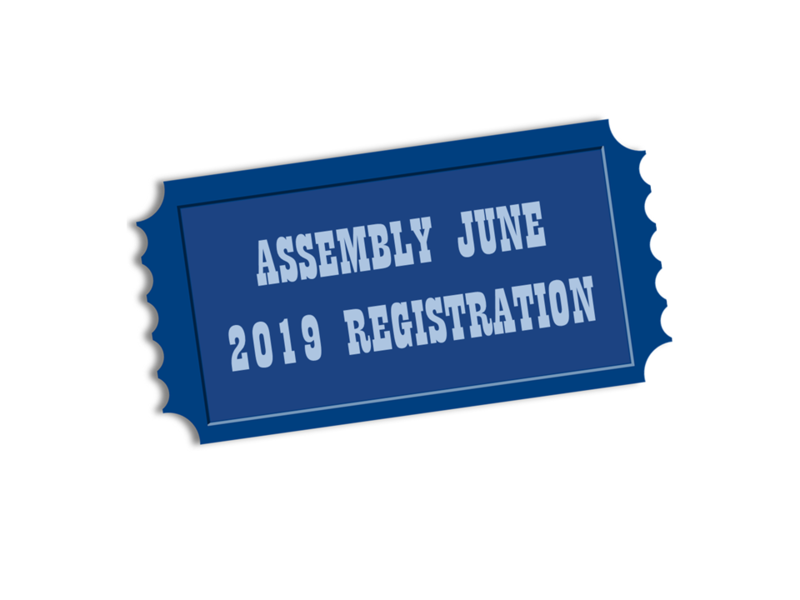 Register and purchase your meal tickets here in advance for the Assembly on June 7th-9th. Saturday Breakfast Buffet is $10 per person and Saturday Lunch Buffet is $15 per person. We are including an additional Breakfast Buffet on Sunday, June 9th, at $10 per person. Your tickets will be reserved under the name you enter on the registration form. **Online Registration will be open until 5pm Thursday, May 30th, 2019. 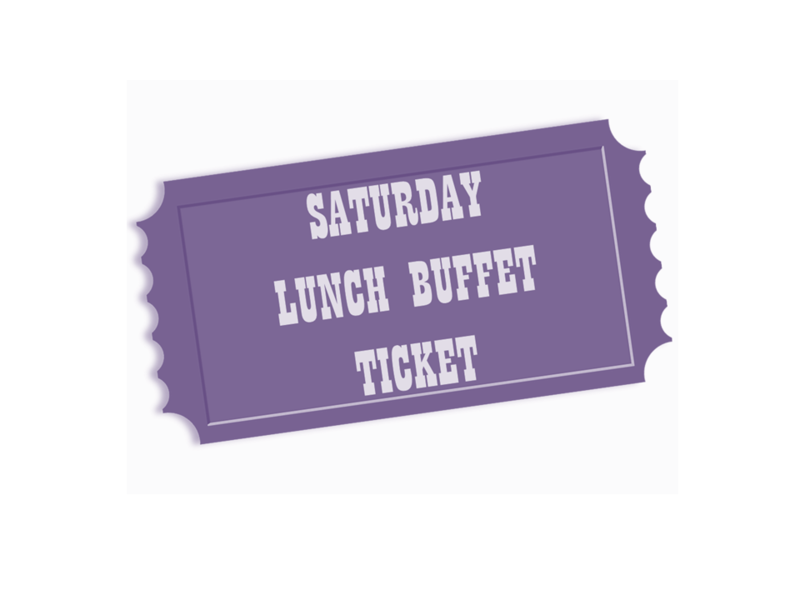 REFUNDS -- Will be processed by Area check and must be received in writing to Treasurer58@afgarea9.org prior to Saturday, 5/25/19. The request should include your name, mailing address and a contact phone number in case there are any questions. SUBSTITUTIONS -- Should be emailed to GroupRecords58@afgarea9.org no later than midnight, Saturday, 6/1/19. Select items to be added to your cart. Add as many items as you want to your cart before you checkout.